With storefronts filled floor-to-ceiling with yards of luxe fabrics, sidewalks overflowing with fresh flowers and New York’s largest concentration of art galleries, you’ll know it the second you stumble into New York City’s oh-so-stylish Chelsea. 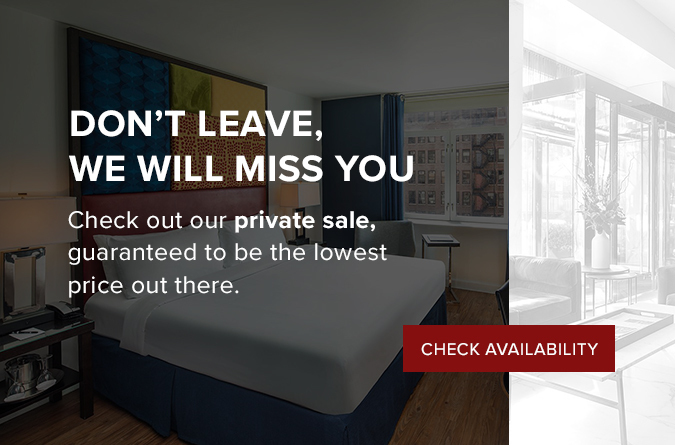 Here, you can hobnob with industry masterminds while they rewrite the rules of fashion and find kindred spirits who share your passion for skyline views (from our rooftop retreat) and urban exploring (High Line). 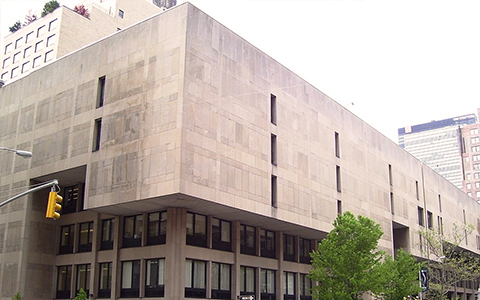 Known at FIT, the Fashion Institute of Technology is an internationally acclaimed college for design, fashion, art, communications, and business. Located in the heart of Chelsea, this premier institution spans a full city block and serves more than 10,000 students pursuing degrees in subjects ranging from Menswear Design to Cosmetics and Fragrance Marketing. A powerhouse gallery with six locations across the globe, Hauser & Wirth’s new Chelsea branch will debut in 2017 in a five-story new-build on 22nd St. Until then, the gallery exhibits in the neighboring (and noteworthy) Dia: Chelsea building, considered the birthplace of the West Chelsea arts scene. 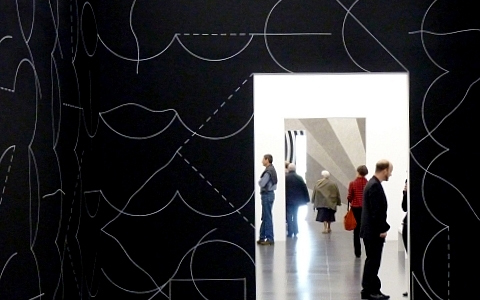 A Chelsea newcomer with a posh London pedigree, the Lisson Gallery has been a showcase for contemporary art for a half-century. 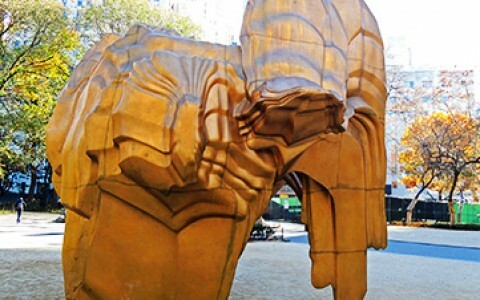 Tucked beneath the Highline, you’ll find some of the art world’s most acclaimed heavy hitters and lots of emerging talent. 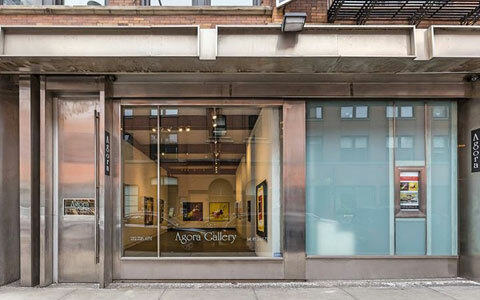 Founded in 1984 by an artist, Agora Gallery is a contemporary art gallery dedicated to the promotion of national and international artists seeking exposure to the New York art market. 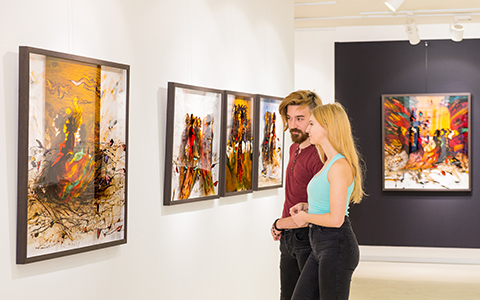 Agora Gallery connects artists with professionals, art collectors, and other artists to create an ever-growing family dedicated to the world of fine art. 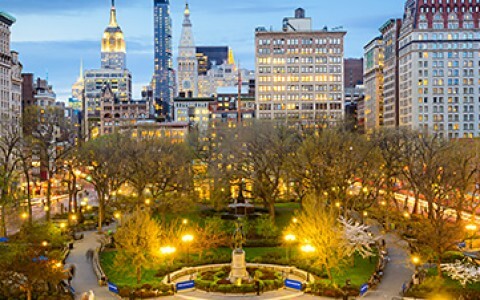 Located at the intersection of Fifth Avenue and Broadway at 23rd Street, popular Madison Square is an urban oasis replete with sculptures, park benches for people-watching and the world’s first-ever Shake Shack. 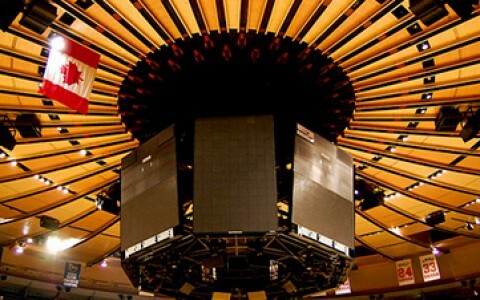 Watch the New York Knicks on the court, the New York Rangers on the rink or catch a live concert in this world-famous arena that sits above New York’s bustling Penn Station. Located between 14th and 17th Streets at Broadway, historic Union Square is home to the popular Union Square Greenmaket (Mondays and Saturdays, year-round) as well as top-notch holiday market filled with unique treasures. Food hall meets shopping mall (meets office space and TV studio). 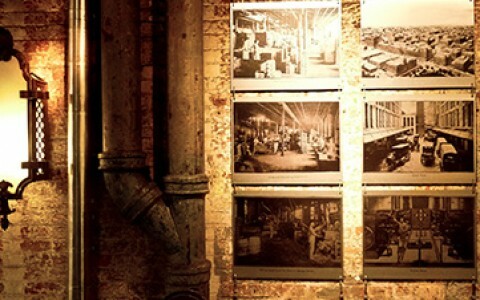 With its exposed brick and industrial vibe, historic Chelsea Market has it all. Come hungry and ready to shop. 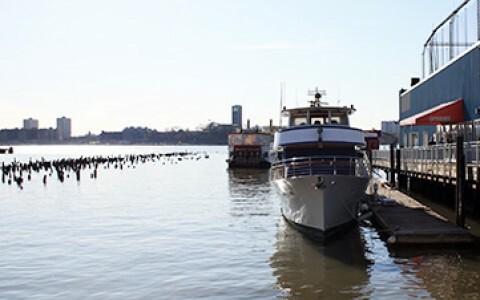 Dubbed New York’s ultimate playground, Chelsea Piers spans several piers packed with fun things to do, including basketball, gymnastics, ice skating, golf, rock climbing, bowling and batting cages. Technically One World Trade Center, the Freedom Tower is the tallest building in the Western Hemisphere. 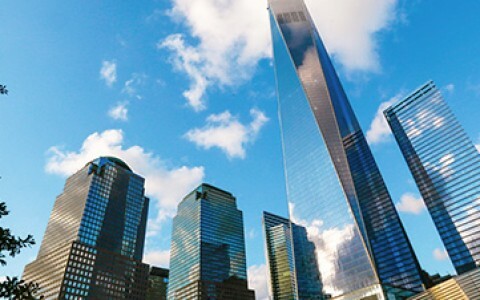 Splurge on a ticket to the top (aka One World Observatory) for stunning city views. 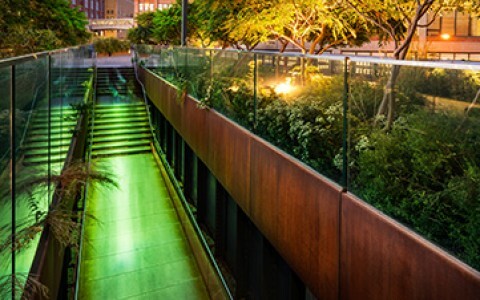 This elevated park, once an abandoned stretch of railroad track, is now an urban oasis spanning one-and-a-half miles and featuring plants, perennials and lots of people strolling and savoring the birds-eye view of the Meatpacking District.